CNAM (“Calling NAMe”) is an Intelligent Network (IN) service that displays a caller’s name on a digital readout. 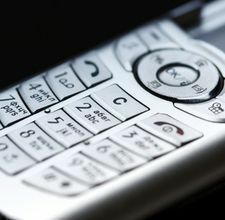 It is very similar to caller ID except that both the caller’s name and the calling number are displayed on the receiving end of the phone call. This feature only works if the person or organization being called subscribes to the CNAM feature through their local mobile or TELECOM provider. How does the CNAM Feature Work? 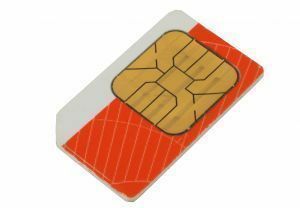 The CNAM feature improves on traditional caller ID technology in that it transmits and displays the name of the person or organization making the phone call if both parties’ telephone providers are configured to use the CNAM service. In order to do this, CNAM permits customer premises equipment (CPE) that is connected to a telephonic switching system to receive the name and phone number during the first silent interval of the phone call. The calling party’s information is matched to an existing entry in the CNAM database during the phone call. CNAM uses transaction capabilities application (TCAP) queries to check and retrieve the information to be delivered to the receiver. What are the Benefits of CNAM Technology? CNAM’s primary benefit is that it gives consumers who are usually hesitant about answering calls with unrecognized numbers the courage to do so. As a result, telemarketing companies that subscribe to a CNAM service get more of their phone calls answered as the company’s/individual’s name is disclosed to the receiver. 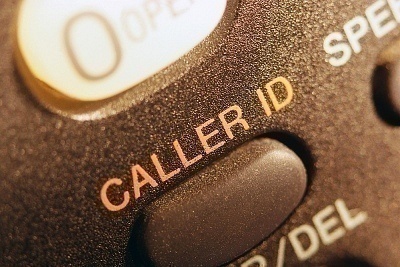 “Unknown” callers experience significantly more hang-ups or unanswered calls. What are the Disadvantages of CNAM Technology? CNAM’s largest disadvantage is that many telecom companies charge other companies for requesting CNAM information from their database(s). When both telecom companies do this, charges get passed along to both companies’ customers as a recurring charge for subscribing to the service. These transactions are referred to as CNAM “dip” transactions, and have helped telecom companies realize a significantly higher profit than traditional caller ID features have. 479 queries in 0.612 seconds.